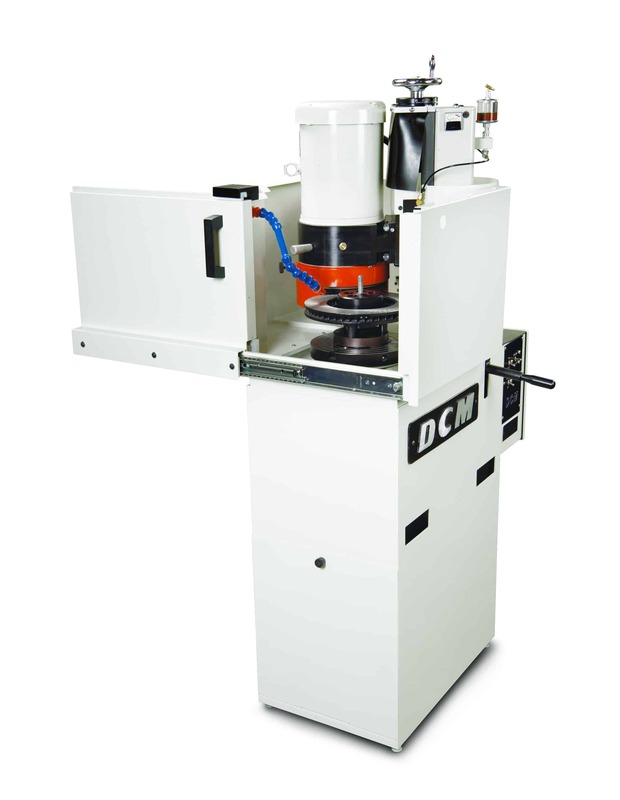 DCM Tech’s SG 5100 Brake Rotor resurfaces light truck and automotive rotors to OEM or better finish and accuracy in minutes. Crosshatch ground finish provides a precision friction surface assuring optimum braking performance and brake pad life. Stock removal is minimum, keeping rotors in service longer, saving money and resources while providing a superior surface finish. Repair and Re-Use rather than replace while increasing productivity! Rotors can be resurfaced in as little as 5 minutes. Wet grinding eliminates airborne dust and provides consistent results. Feed Systems Bi-directional manual feed.